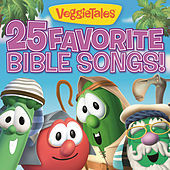 Cukes and tomatoes with a Christian bent? 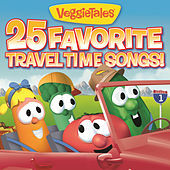 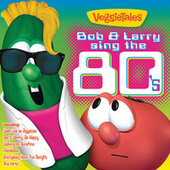 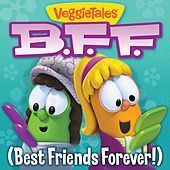 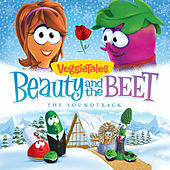 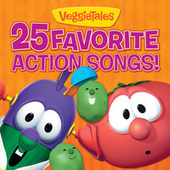 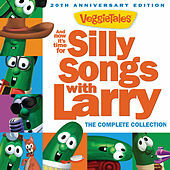 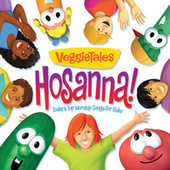 It can happen, and animated vegetables like Bob and Larry of the successful VeggieTales movies prove it. 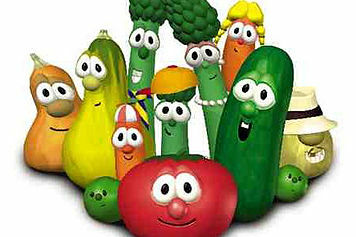 Fortunately, morality isn't all that's on these characters' minds -- otherwise they'd be headed for the compost, and fast. 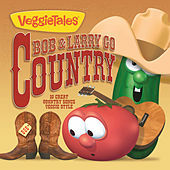 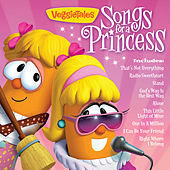 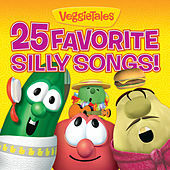 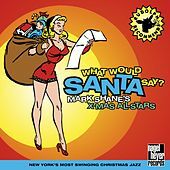 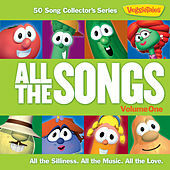 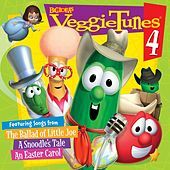 Though most shows and films center around a moral quandary and how to address it (or retell Bible stories), the show also delves into silly songs, covers of '70s pop and traditional toddler tunage.